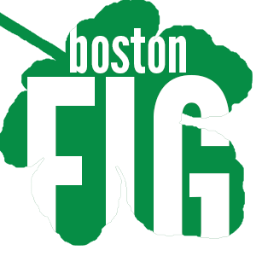 For several years, we have had success with our games at the Boston Festival of Indie Games. This year Arc en Ciel, an audience favorite from the 2015 Showcase, will be exhibiting. If you are in the Boston area, come by the Festival of Indie Games to check it out.